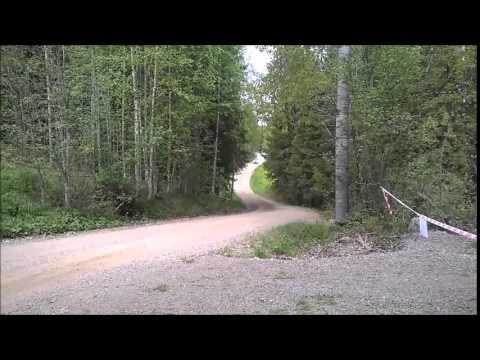 Jimmy Olsson Rally Karlstad 2015 - SS3. 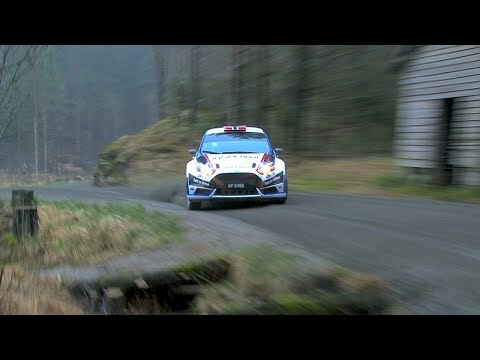 Toyota Yaris WRC | Tests Germany 2015. 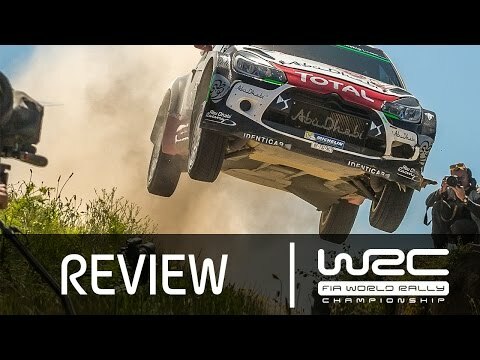 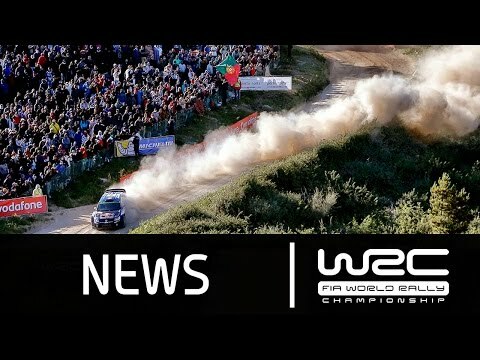 Totoya Yaris WRC | Tests Germany 2015 Day 1. 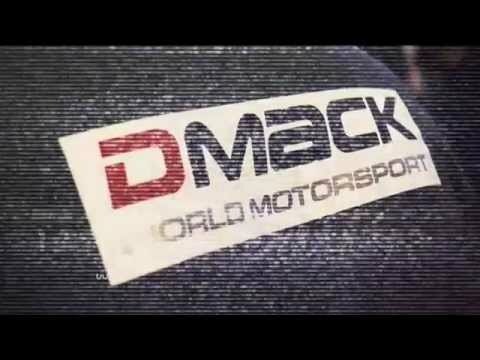 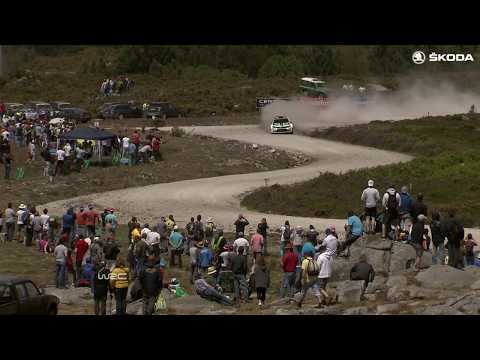 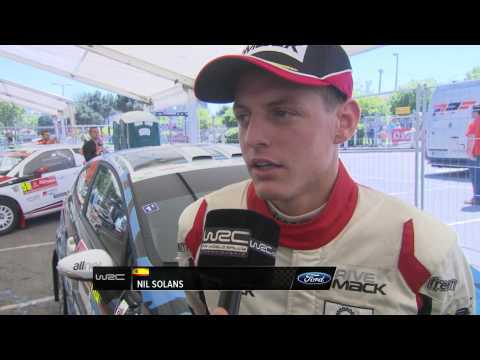 Drive DMACK Fiesta Trophy: Rally Portugal Sunday.